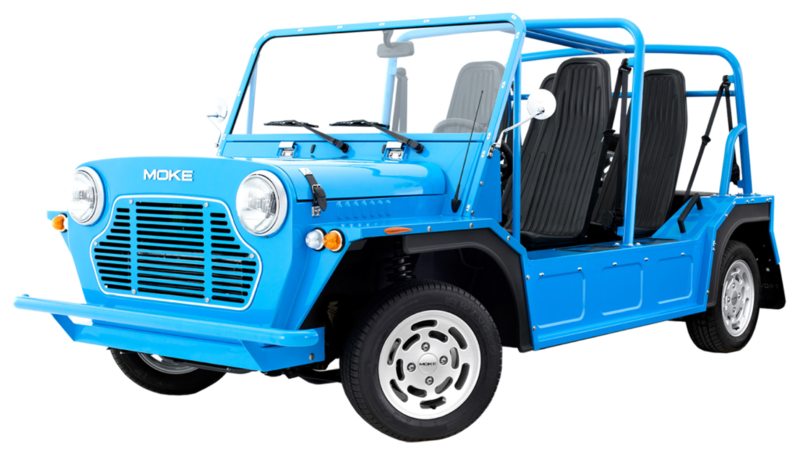 From British classic to Caribbean icon, Moke has become a symbol of fun in the sun. Plus, it’s equipped with plenty of creature comforts and accessories to make your ride enjoyable. 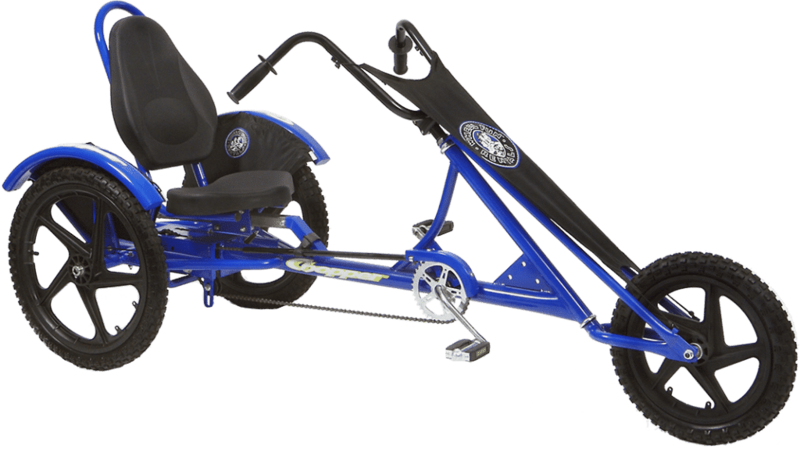 Features a top speed of 25 mph and a maximum distance of 40 miles between charges. Moke electric vehicles may only be driven on city streets with a posted speed limit of 35 MPH or less. 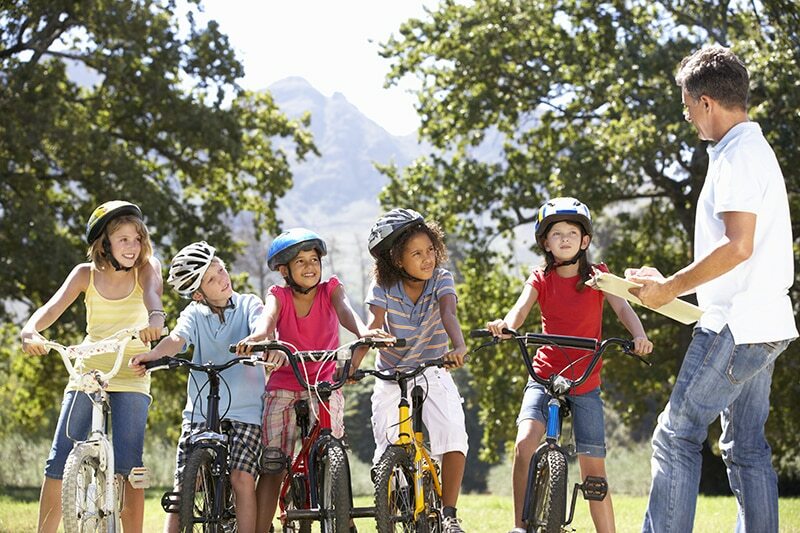 They are not allowed on sidewalks, the bike paths, the beach or highway. 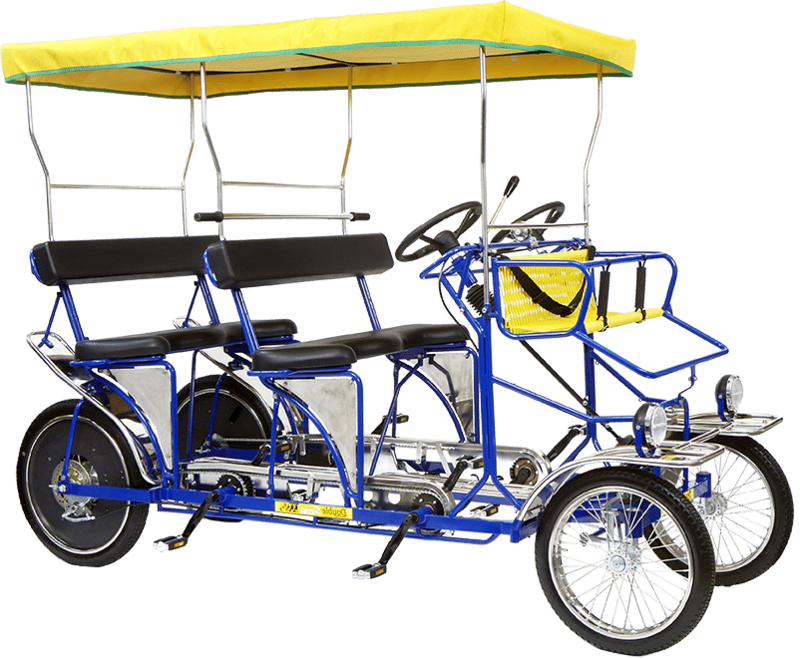 A maximum of 4 people may ride in a Moke electric vehicle. Seat belts are required. Drivers must be 21 years of age and possess a valid driver's license. No children under 13 years of age in the front passenger seat. 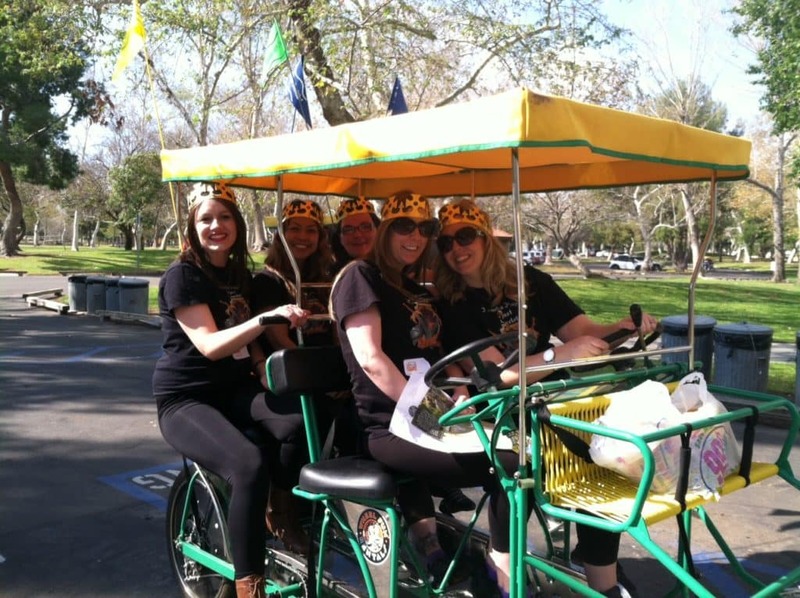 Explore the area without breaking a sweat on our Electric Bike! - All riders of electric bikes must wear helmets. 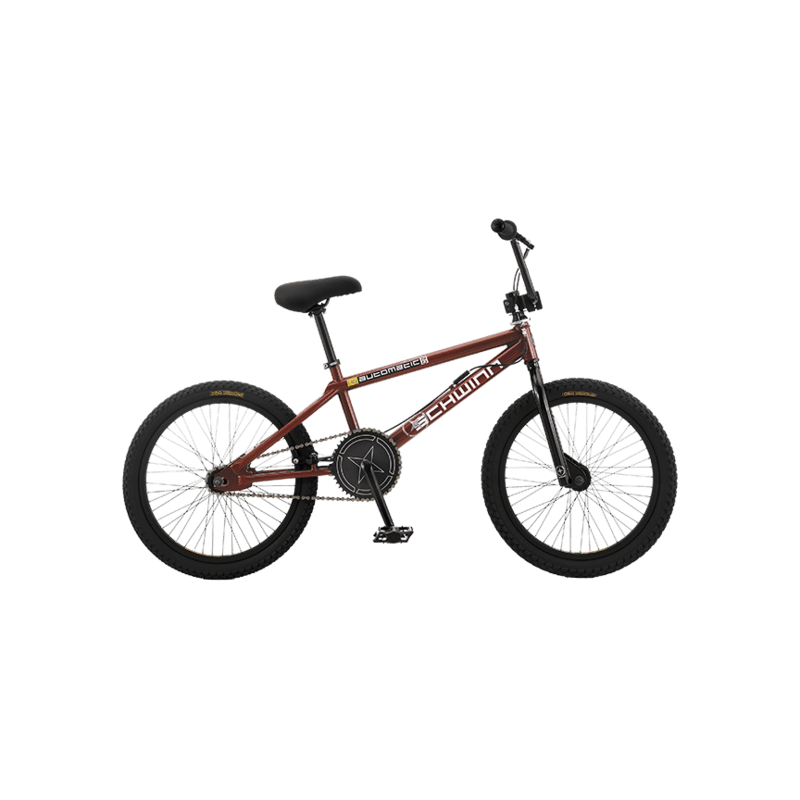 - Kids Attachments (Tag-A-Long, Kids Seat, Kids Trailer) cannot be used with the electric bicycle. Note: Multiple factors affect how far you will get on a single battery charge including: hills, headwinds, and rider weight. Rider mode will also affect battery life. Our bikes have 3 modes: eco, normal, and high. In eco-mode, you will typically get up to 4 hours of straight riding. For those renting for a full day, you are welcome to come back to the shop to swap out your battery. A rugged frame and beefed up tires make our mountain bikes a great choice for those planning on taking the path less traveled. 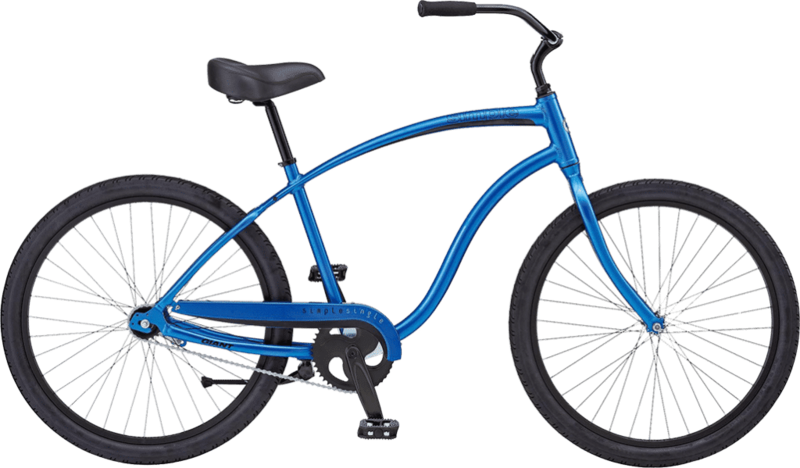 Offered in a variety of sizes and perfect for all conditions and surfaces, these bikes serve their rider well for any active adventure! 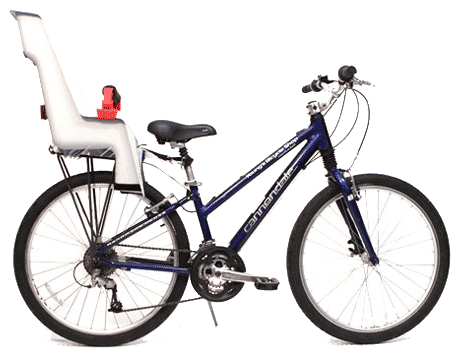 A rugged frame and beefed up tires make our Mountain Bike with Child Seat a great choice for those families planning on taking the path less traveled. 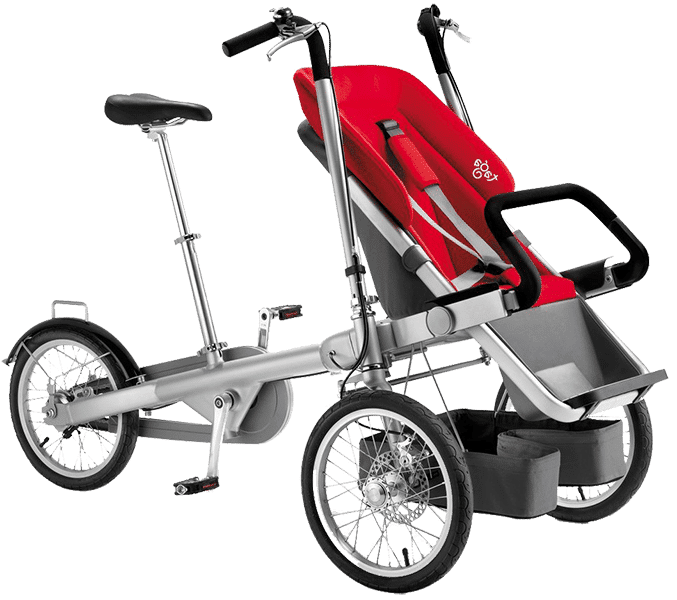 Perfect for off (and on) roading, these bikes serve their rider well for any active adventure and are great for trips where your little one may not have the required stamina to pedal the whole way. Instead of changing your travel plans, opt for a Child Seat! 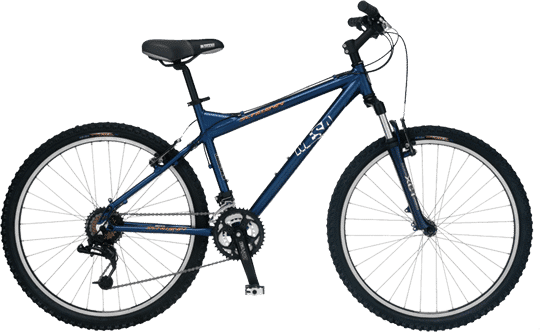 A rugged frame and beefed up tires make our Mountain Bike with Tag-A-Long a great choice for those families planning on taking the path less traveled. 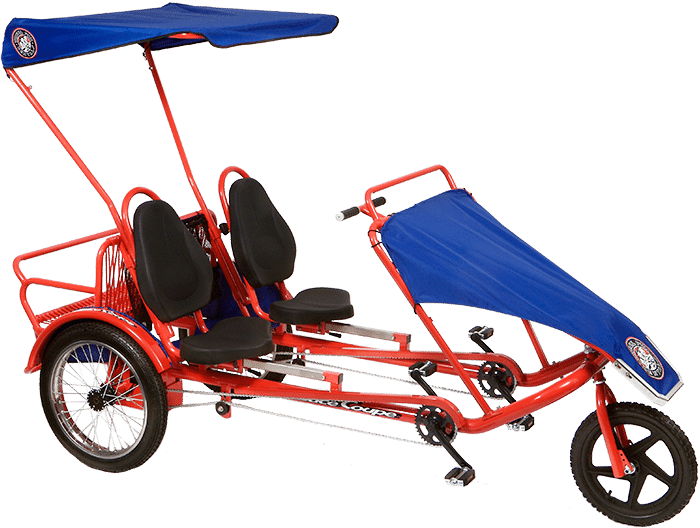 Perfect for all conditions and surfaces, these bikes serve their rider well for any active adventure and are great for trips where your little one may not have the required stamina to pedal the whole way. Instead of changing your travel plans, opt for a tag-a-long! 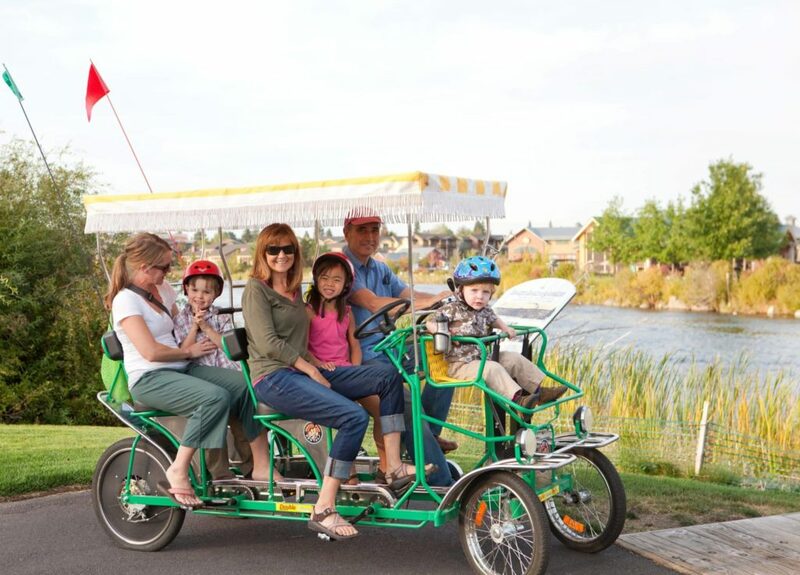 This innovative family bike features seats for two small children at the front, rather than stuck at the back! This allows your child to enjoy what you're seeing. 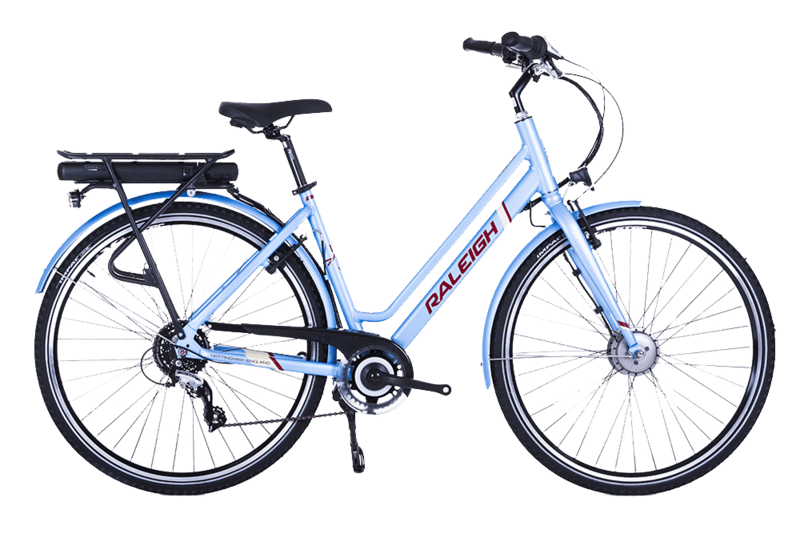 The Taga Bike is incredibly safe too, and features disk brakes and Shimano shifting. 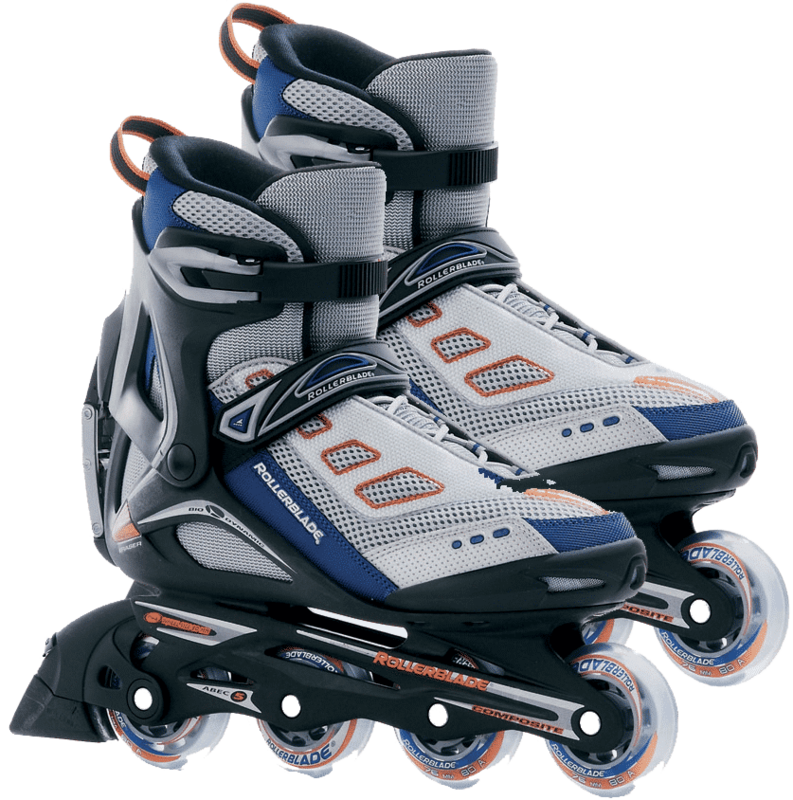 With comfortable padding and a streamlined silhouette, Roller Blades are a fun and active way to enjoy miles of paved trails and some 60s nostalgia. We offer all the protection you need; elbow & knee pads, and a good looking skateboard helmet. 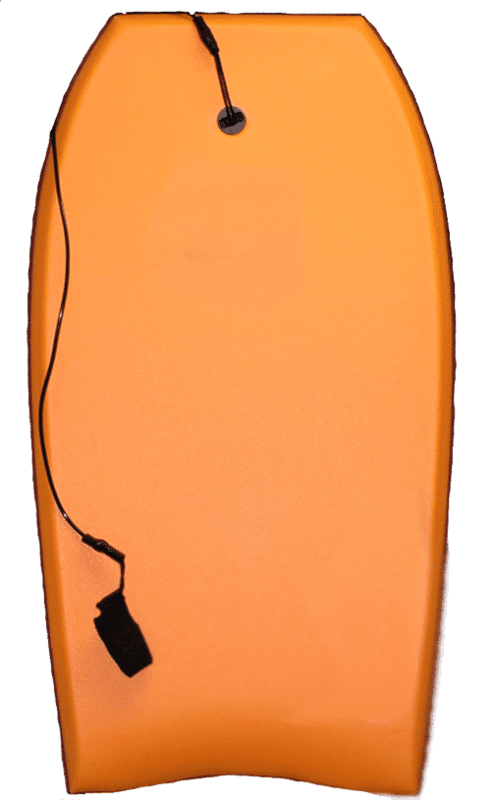 Get ready to frolic in the surf and sand with one of our colorful Boogie Boards. Our high-quality Boogie Boards skim right through the water, are easy to learn, and make for a memorable time out on the water! 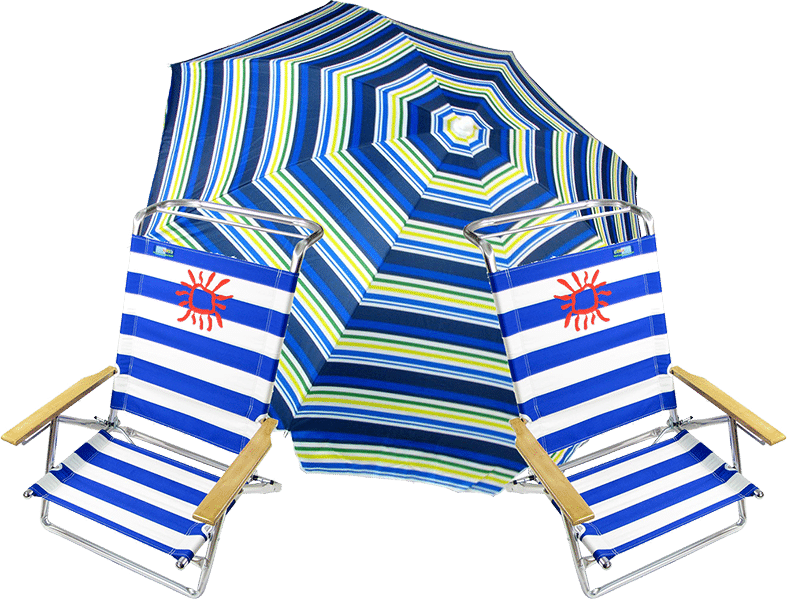 After all your water activities, come back to the sand for a little rest and relaxation with our Umbrella and Chair Set. These comfortable canvas chairs and large umbrella make a comfortable & cooler spot to enjoy the sights and sounds. 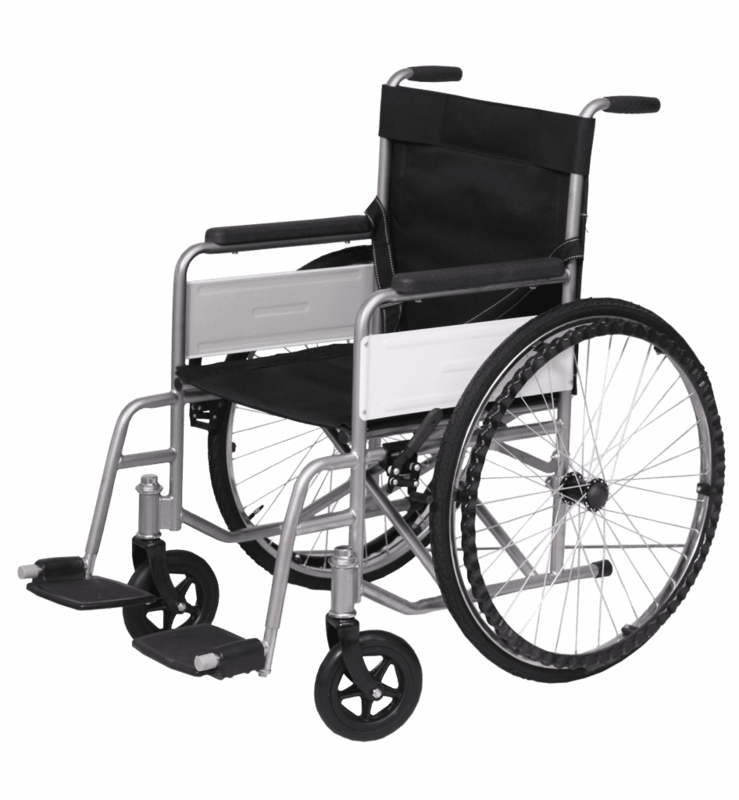 Our Wheel Chair features comfort seating, smooth ride, swing away footrests, wheel locks, and padded arms. The upholstery is sturdy, lightweight, and easy to clean. Enjoy the sights and sounds no matter your age or ability! 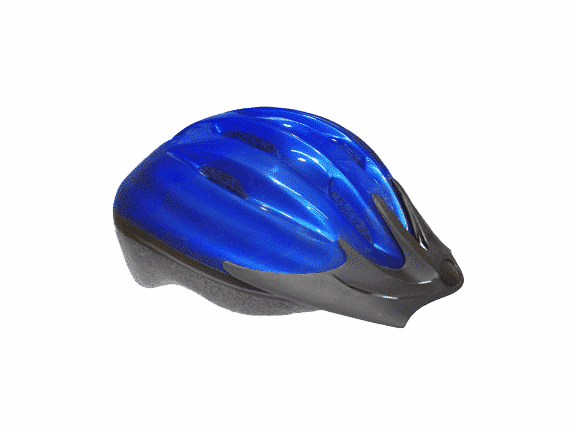 – All riders under 18 must wear a helmet – California State Law. 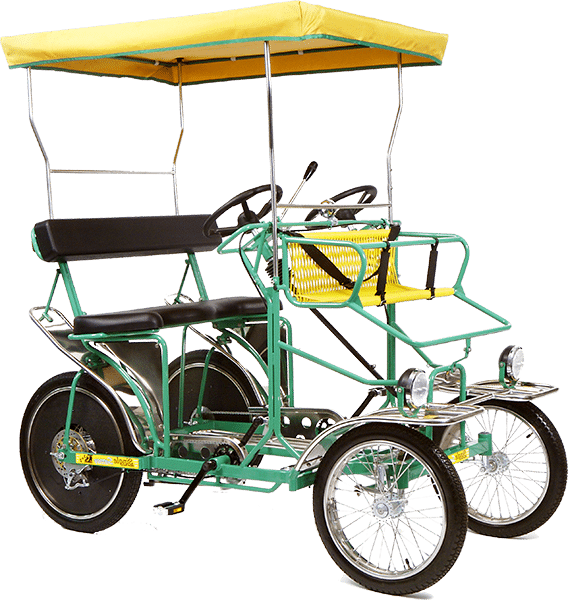 – Surrey and Deuce Coupe driver must have a valid drivers license. – Specialty bikes are only allowed along the Cabrillo Boulevard bike path.